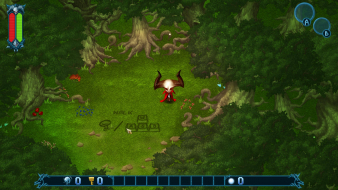 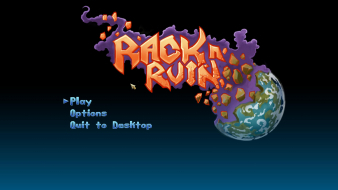 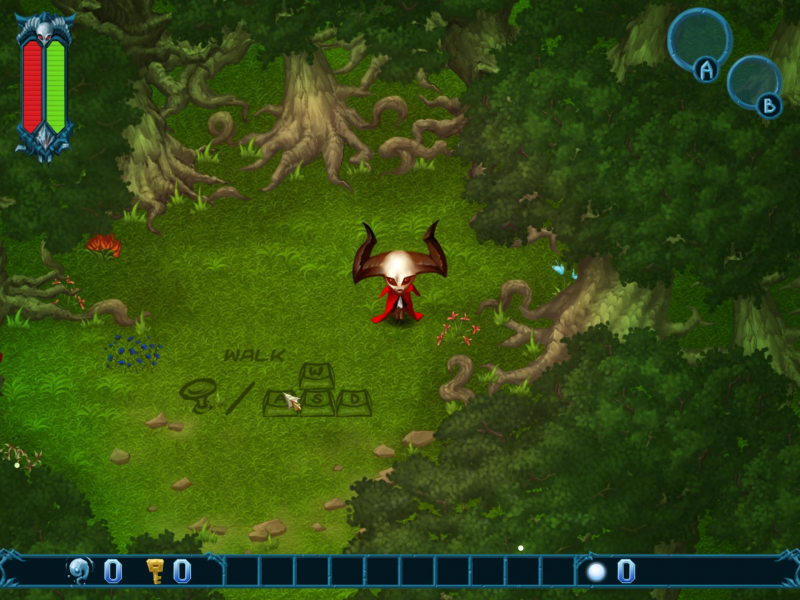 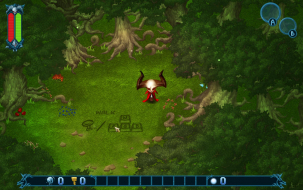 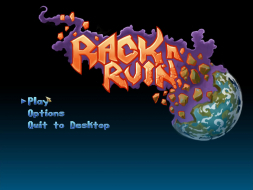 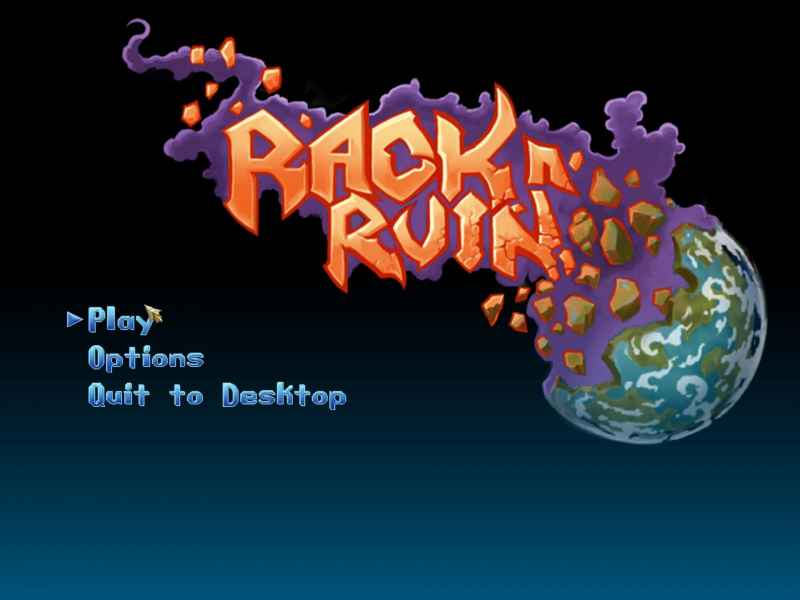 Rack N Ruin is a fusion of a top-down action adventure game and a classic arcade shooter. Take control of Rack, a maniacal demon wizard with a gleeful appetite for destruction, and embark on a grand adventure across a world filled with magic and wonder. 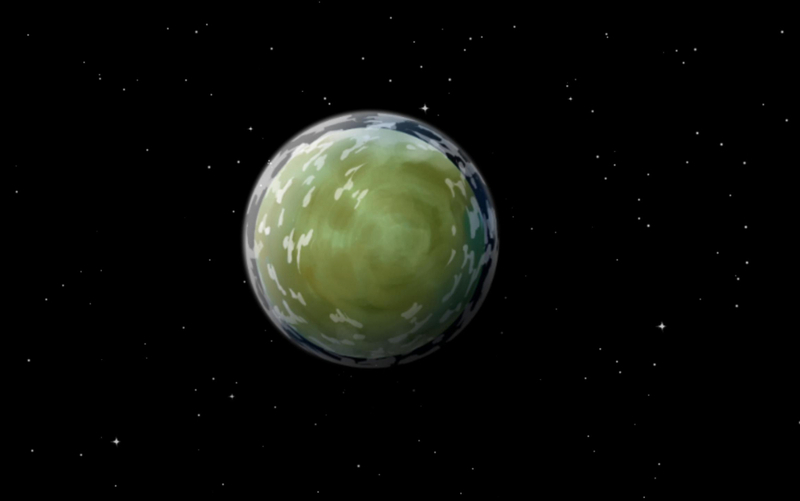 Then transform the once enchanting world into a hellish nightmare. 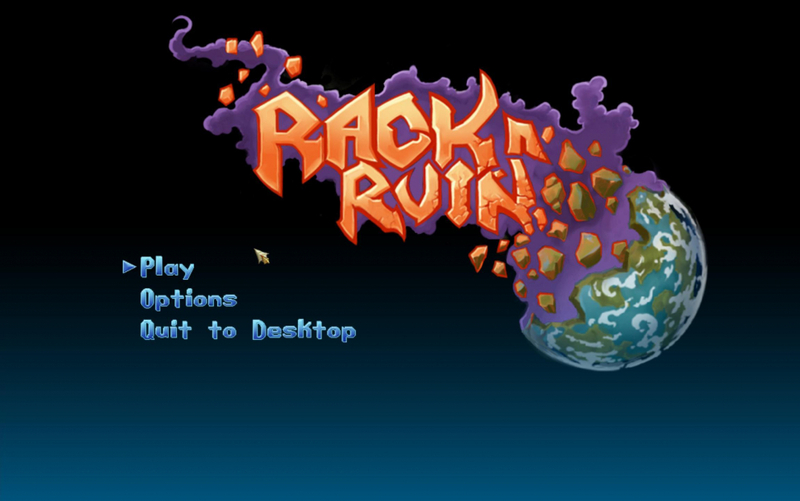 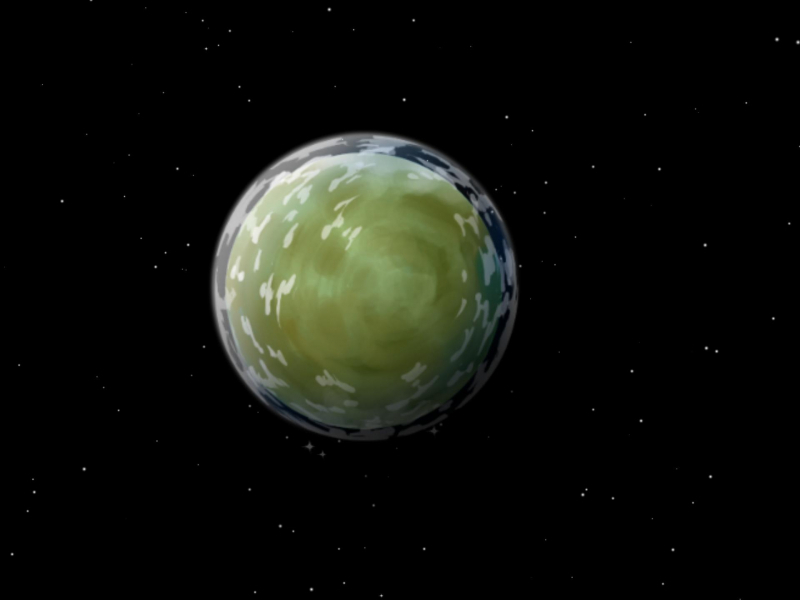 As the world falls deeper into darkness, Rack's power will grow, and the champions of good will rise to face him. 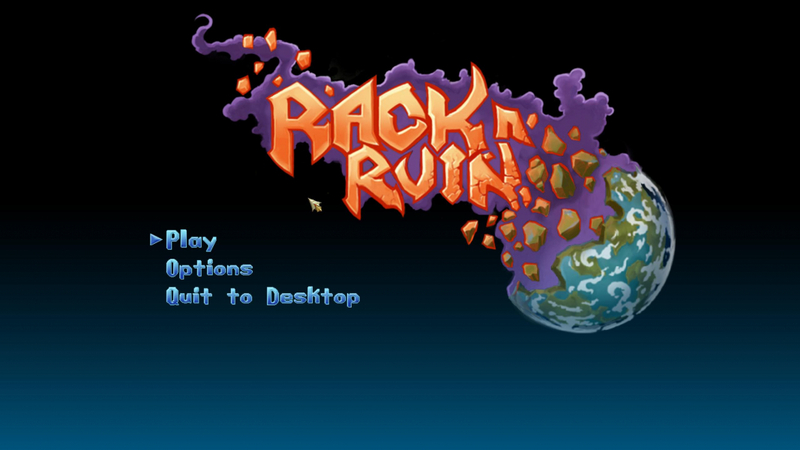 What you need to do: Go to Graphics Options and make the Game windowed - alt tab and make it via Borderless Gaming Full-screen. Since the Game is optimized for 16:9 you will see some Graphic Flaws in the Background.